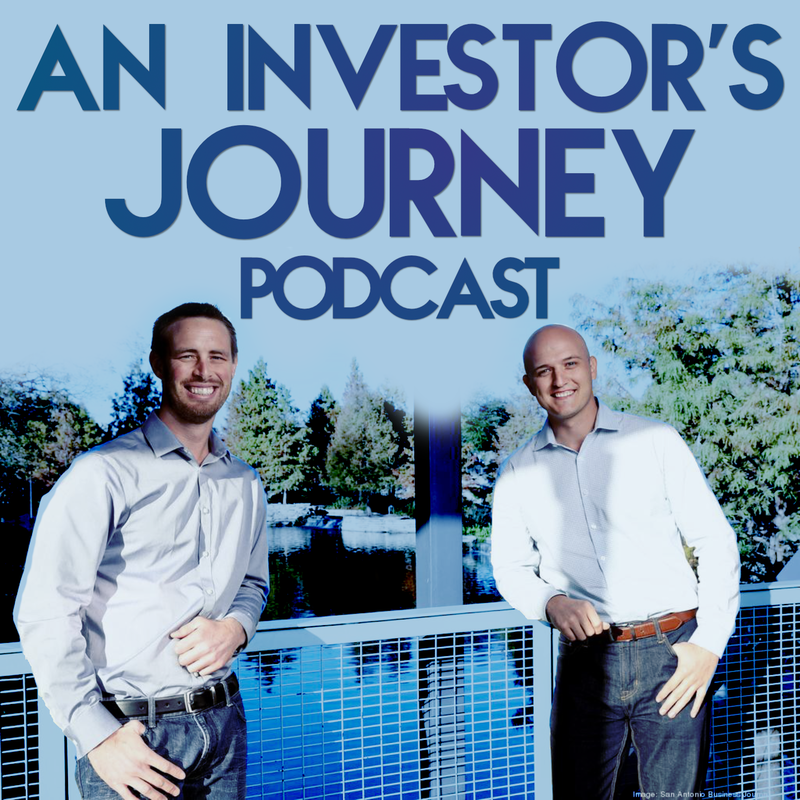 In this episode of An Investors Journey, we give our thoughts on whether or not you need to be a licensed real estate agent in order to be a real estate investor. We cover when we think it's very valuable to be an agent. We also speak how about how to get started without having your license.